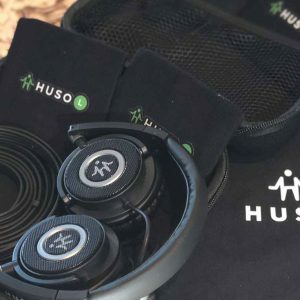 This bundle DOES NOT include a set of our HUSO Studio Headphones. For the best results, we strongly recommend the use of over-the-ear, professional-grade headphones (not noise cancelling). 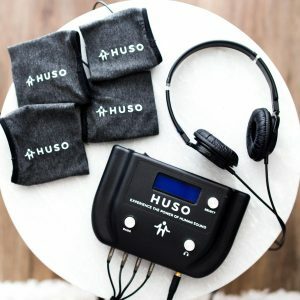 This type of headphones more accurately reproduces the subtle UrielTones frequencies and will deliver more therapeutic benefit.